The Central Bureau of Investigation, which named Tamil Nadu Chief Minister M Karunanidhi's daughter Kanimozhi as an accused in the 2G case on Monday, did so keeping in mind her "active role" in the operations of Kalaignar TV and her "conduct" in the Radia tapes. On the other hand, the CBI did not name the wife of Dravida Munnettra Kazhagam chief Dayalu Ammal, who is said to have 60 per cent stake in Kalaignar TV, as she was not found to be an "active member" in the functioning and operations of the channel. 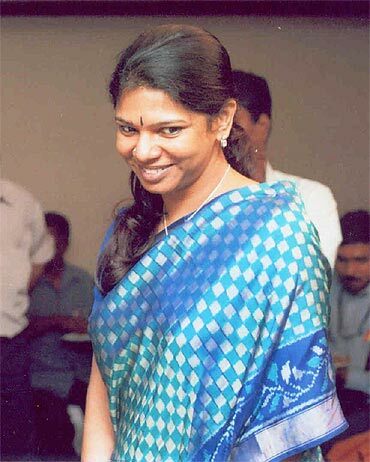 CBI sources said that Kanimozhi was named in the supplementary chargesheet filed on Monday in the scam as her "active role" was established during the agency's probe. This came to light through her dealings in the operations of the Kalaignar TV, her "active" association with former telecom minister A Raja and her subsequent conduct that was reflected in the Radia tapes, the sources said. 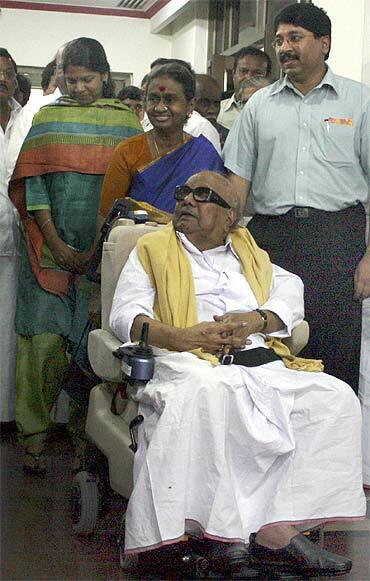 "She was also actively pursuing the matters of Kalaignar TV in the Information and Broadcasting Ministry in New Delhi. These grounds formed the basis of Kanimozhi being chargesheeted," the sources said. 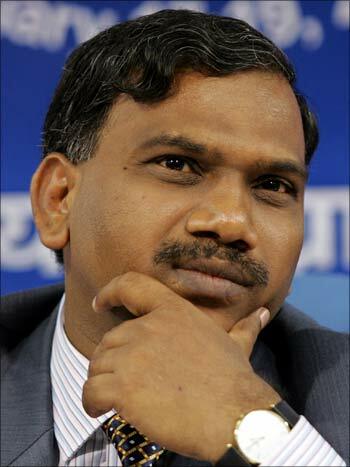 The Radia tapes that were scrutinised by CBI sleuths indicate that Kanimozhi, a Rajya Sabha member of Parliament, was interested that Raja be retained as the Union telecom minister and this formed one of the main grounds for her being named in the chargesheet, said. " She does not communicate in English or any other language except Tamil. During the agency's probe it was found that she had not signed any documents related to Kalaignar TV. She was just on the board of the company to meet quorum requirements as mandated under the companies Act," sources said. Her role vis-s-vis Raja and the functioning of the DMK-owned channel were found to be nil, they said. "She only invested the money she got as a director after the split from Sun TV into Kalaignar TV and that is why she has a large stake in the channel," sources said. CBI sources said it is not only the case with Kalaignar TV that they have not charged all the directors on the board of the company but in other cases also they charged only those members who were "active" in the operations of their respective firms. CBI sources said that in Monday's supplementary chargesheet they have included the illegal gratification offered by one set of individuals like Vinod Goenka and Asif Balwa, among others, to the other set like Raja who had received illegal gratification were also chargesheeted. Sources said the initial aspect and role of Sadiq Batcha, an associate of Raja who recently dies, has also been included in the chargesheet. 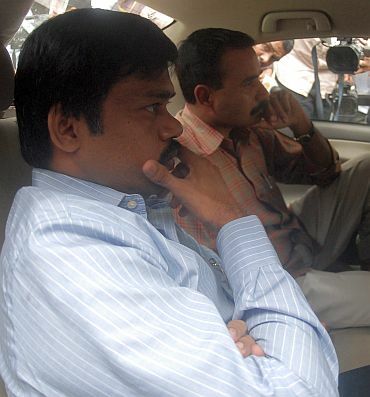 Was Batcha 'removed' to save 2G culprits?